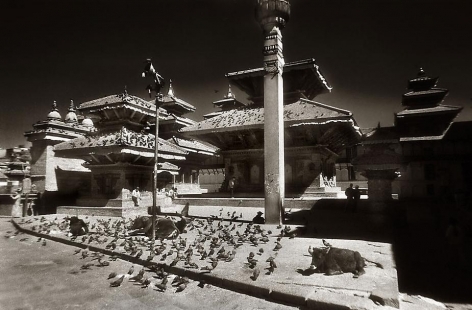 International award-winning fine art photographer John McDermott debuts recent photography in Spirit and Stone, an exhibition of monochromatic images of Asia at Hong Kong’s prestigious Sundaram Tagore Gallery. 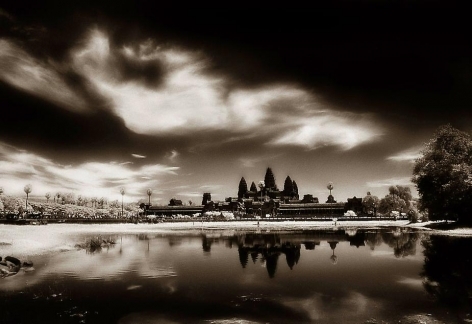 Spirit and Stone follows successful shows of McDermott’s photographs of Angkor Wat at Sundaram Tagore Beverly Hills and Sundaram Tagore New York. 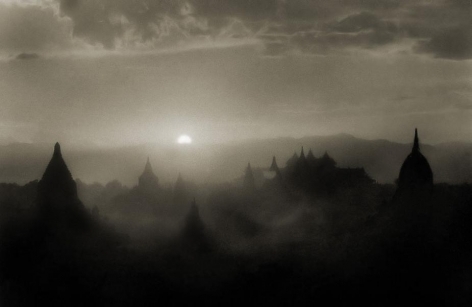 McDermott has since broadened his portfolio with travels to Bali, Myanmar, Nepal, Thailand and Vietnam. Spirit and Stone at Sundaram Tagore Hong Kong will be McDermott’s first showing in Hong Kong as well as the introduction of new images. 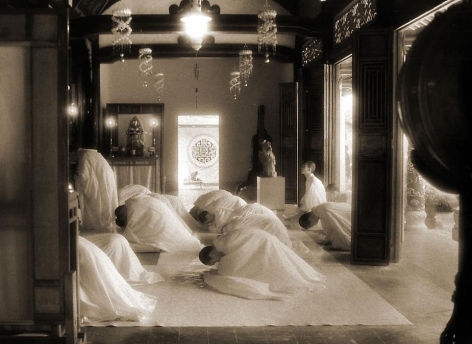 For more than twenty years, McDermott has crisscrossed Asia, particularly Southeast Asia, meticulously photographing centuries-old sacred sites and the living culture that surrounds them. 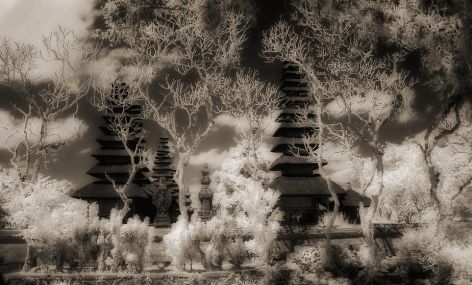 From Myanmar to Angkor, from the temples of Kathmandu to the religious festivals of Bali, Spirit and Stone evokes a sense of ancient cultures deeply rooted in tradition, in rhythm with the natural and spiritual worlds. 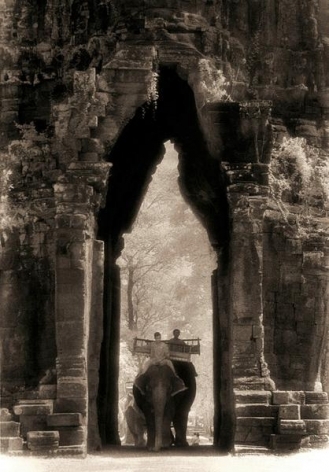 McDermott’s biggest project to date has been a comprehensive portrait of the temples of Angkor in Cambodia, photographed in the window of time between the dark days of war, begun in 1975, and the massive influx of tourism that began in the mid-2000s. The Angkor works have been published in the much acclaimed, hardcover book Elegy: Reflections on Angkor. 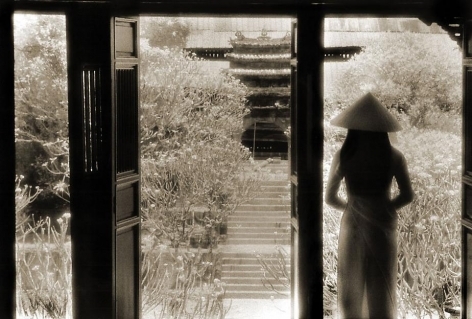 Originally from Little Rock, Arkansas, in the heartland of the United States, McDermott worked in the feature-film industry in Los Angeles before arriving in Bangkok in 1993 to pursue work as a photographer. 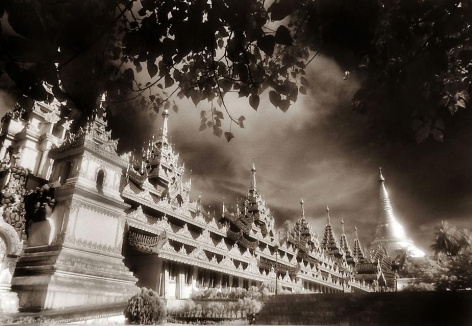 McDermott was chief photographer for an English-language business and lifestyle magazine, which took him throughout Asia, and it was during this period that he began photographing cultural heritage sites. John McDermott’s work has been published in magazines and newspapers internationally, including The International Herald Tribune, Time, Newsweek, and the New York Times. 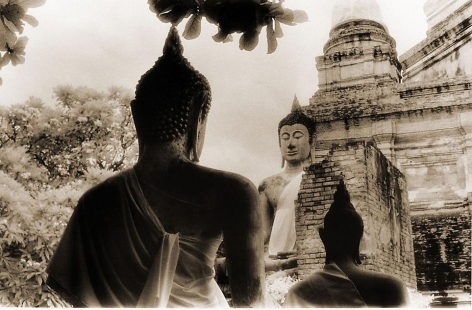 John McDermott’s book Elegy: Reflections on Angkor was published in 2009 and has received international critical acclaim from Oprah magazine, the New York Times magazine, Martha Stewart Living, Traditional Home and Arts & Collections International.